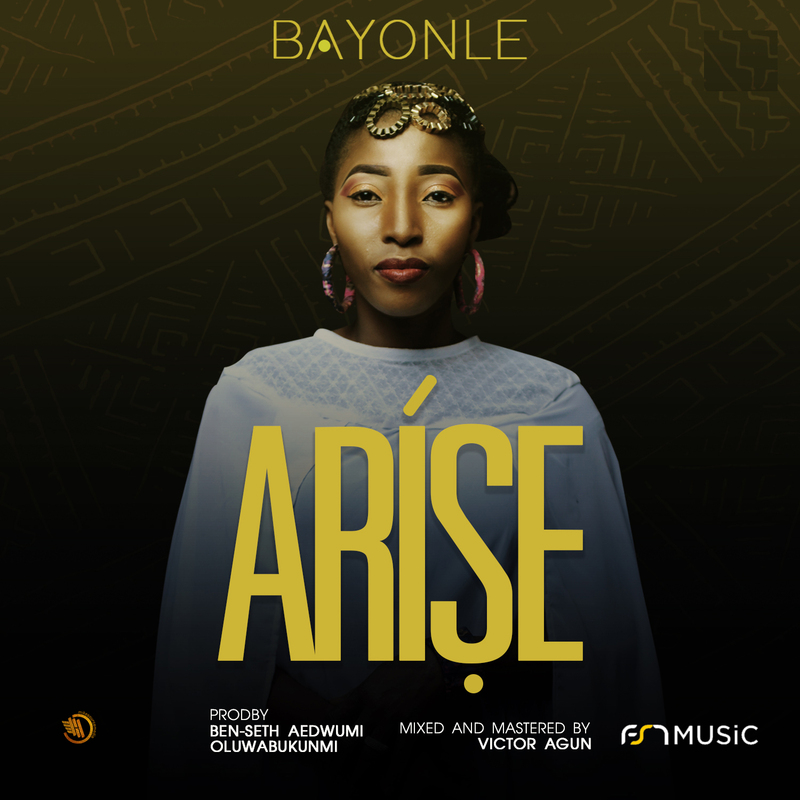 Gospel music minister, Bayonle has released her eagerly anticipated single titled, "Aríse" a Yoruba word which literally translates as "Doer - someone who has done something or so much." "Aríse" is a philosophical African contemporary thanksgiving song given directly by the Holy Spirit. 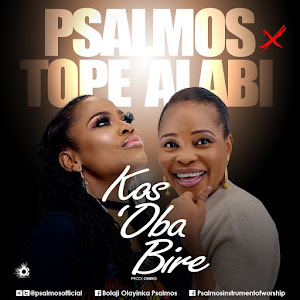 It's a song written and delivered in a simple tone with the intention of making people understand how much God has done for them, counting their blessings and returning all glory back to Him. 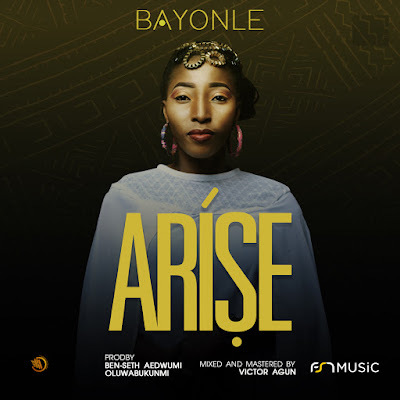 Bayonle Oladele is a wonderful gospel singer who has dedicated her life solely to the edification of the kingdom of God through gospel music. 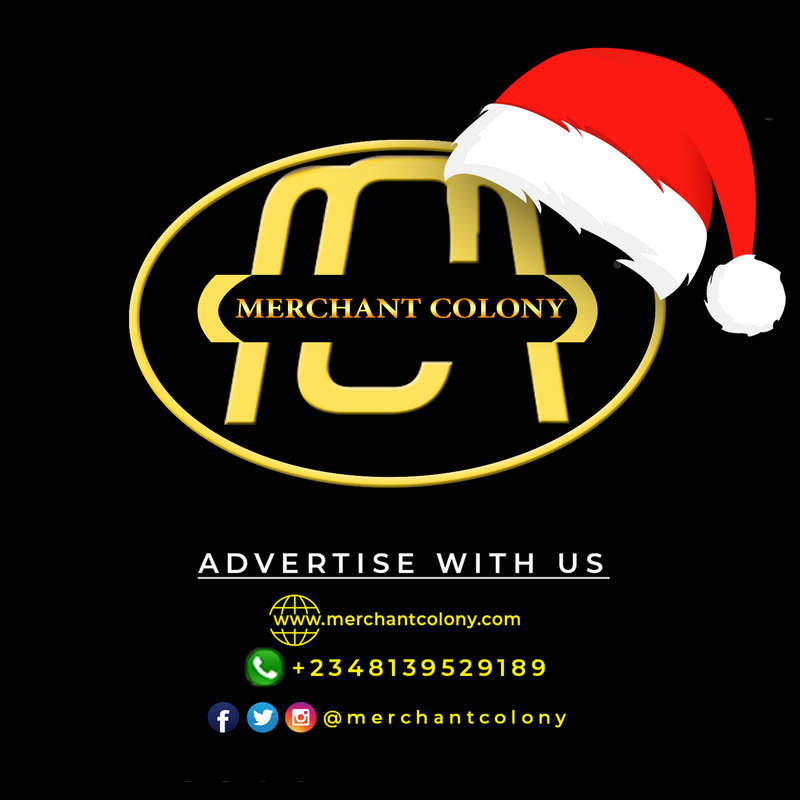 She is a prolific songwriter, minister, and a recording artist who can deliver any genre of music but works majorly on Afro pop and and alternative rock. She has worked with the Nollywood industry to deliver soundtracks for several movies. 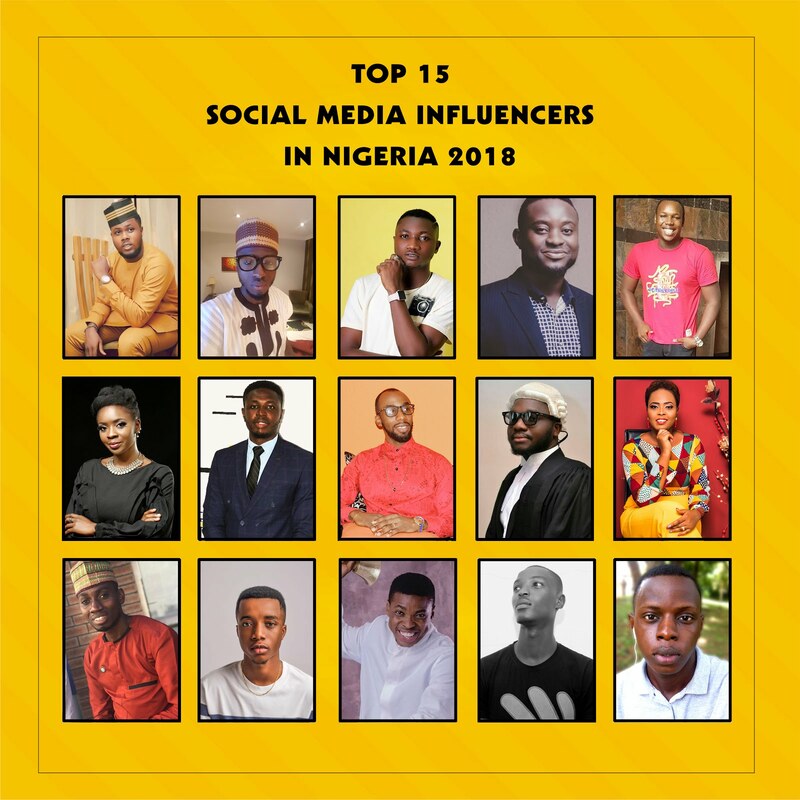 She has also worked with quite a number of music magnate across Nigeria and beyond. Her vision is to see people enjoy gospel music without losing the essence of its purpose which is to worship God. 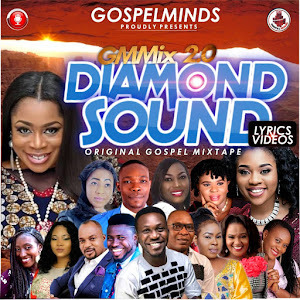 The song was produced by Benseth Adewumi. Oluwasemilore o o o o o o.